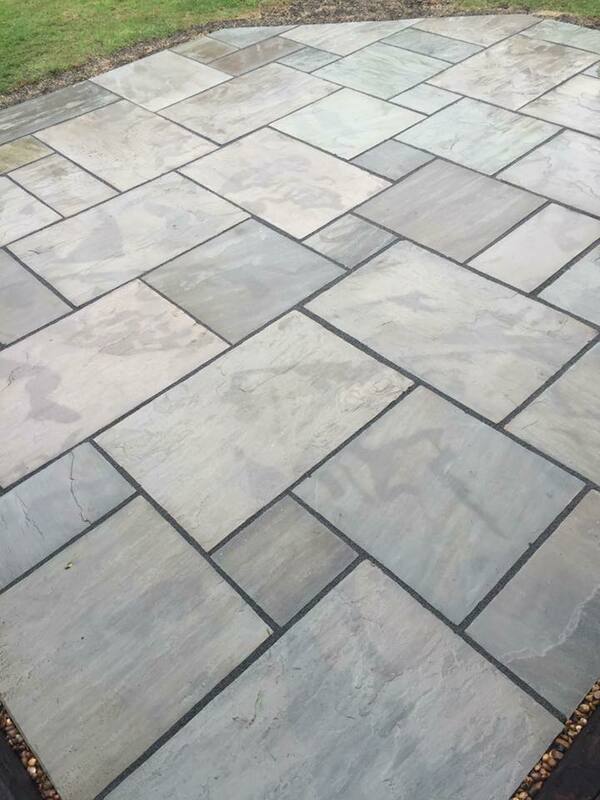 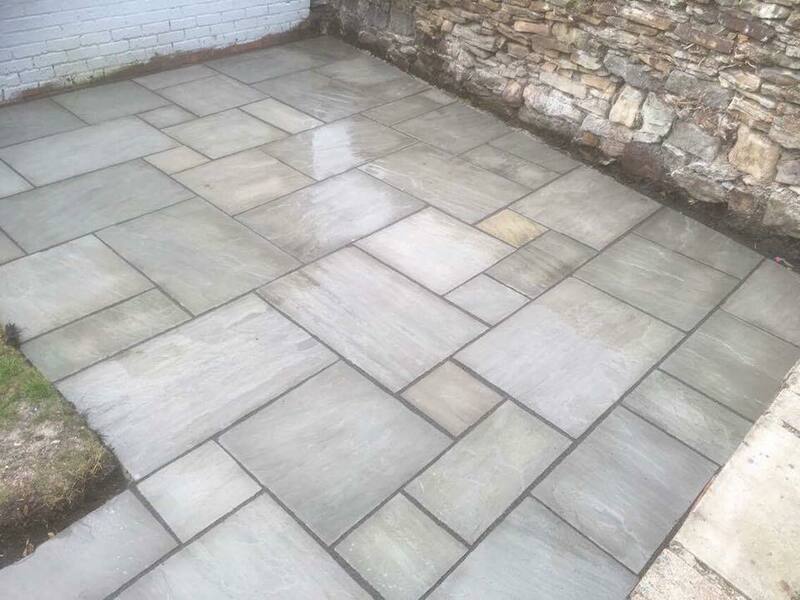 Natural stone patios supplied and fitted. 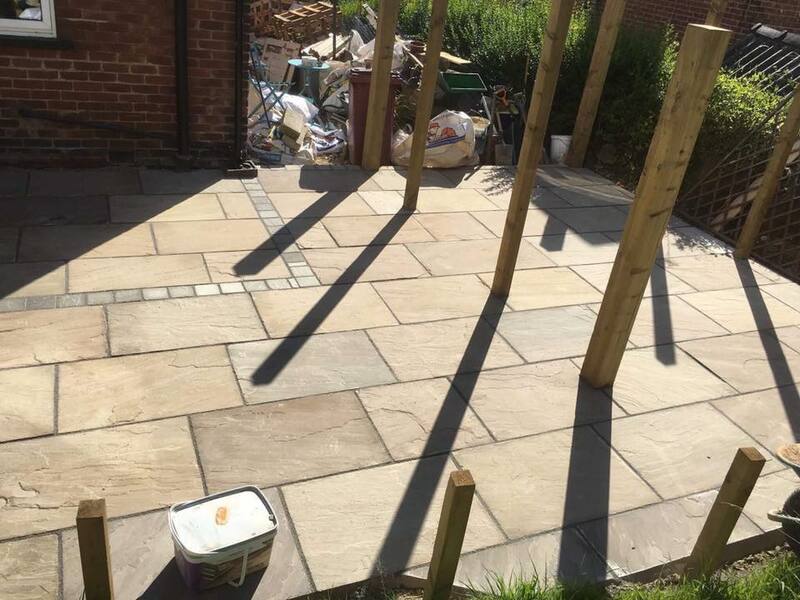 All installed to the highest standard using only the best materials available. 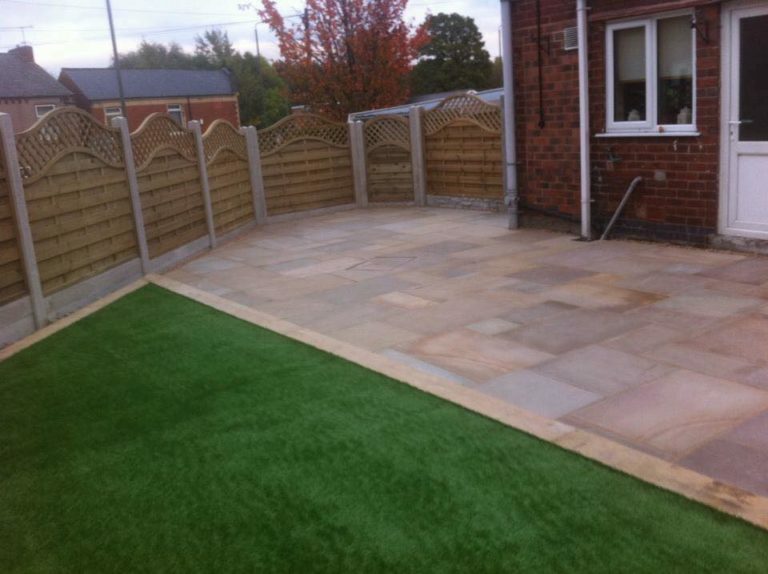 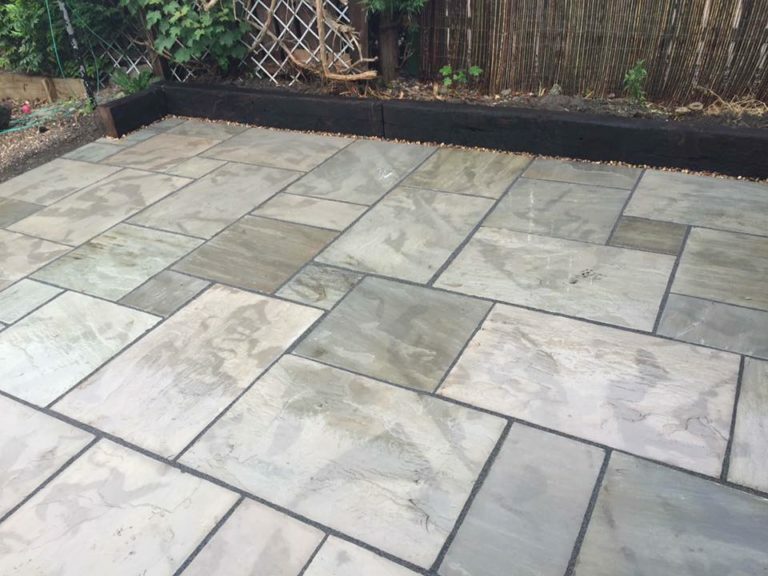 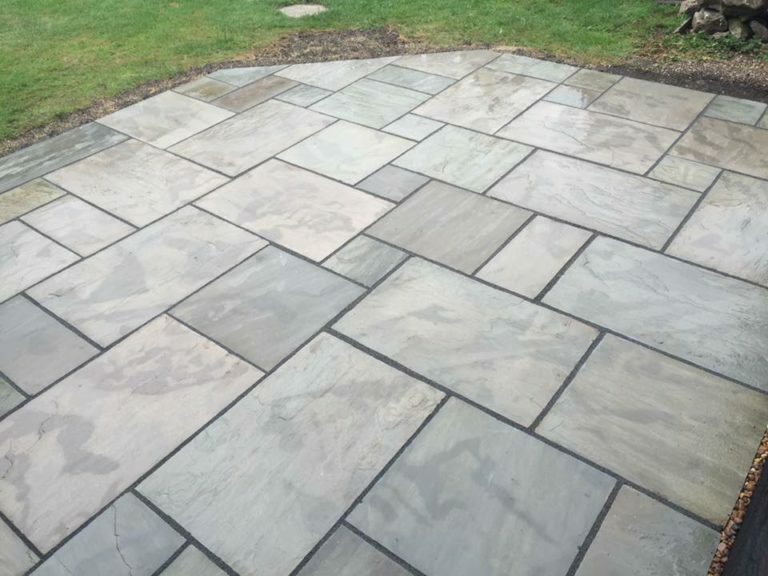 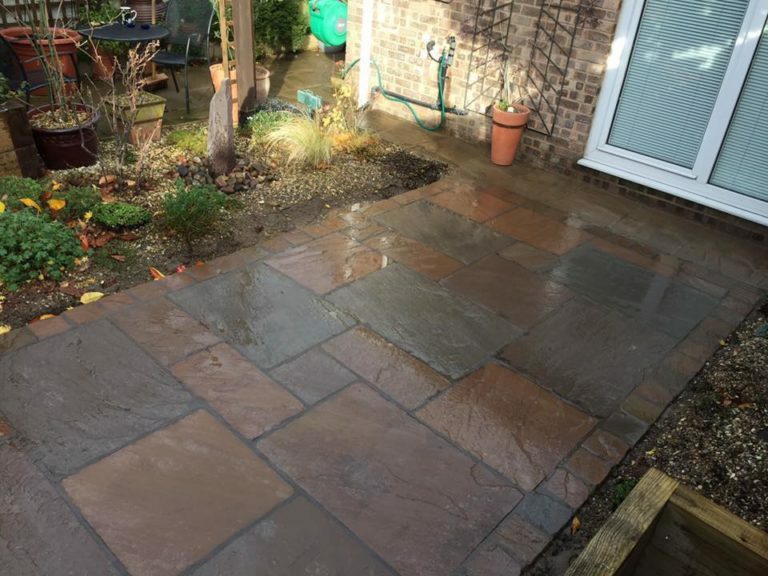 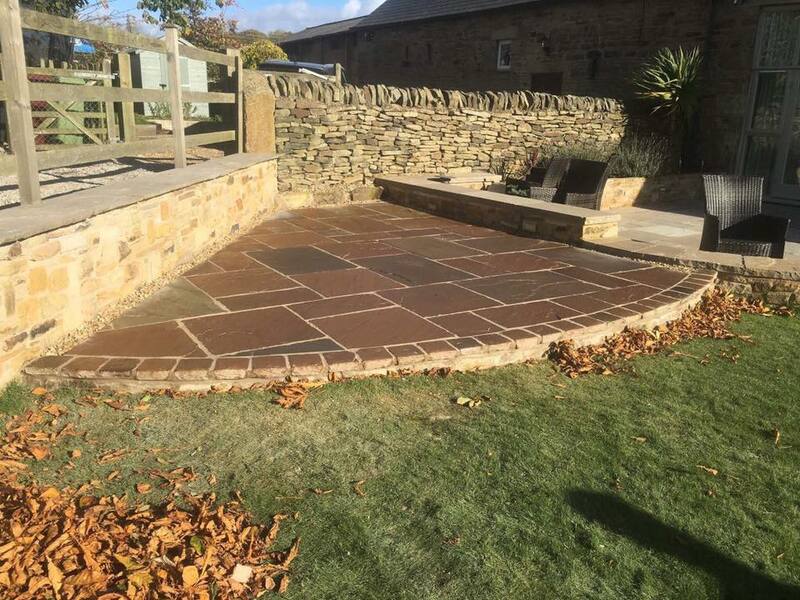 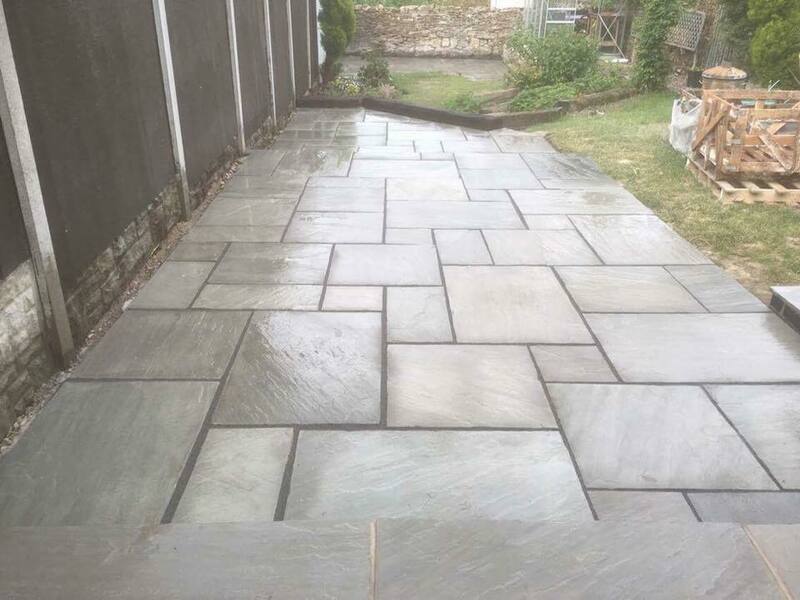 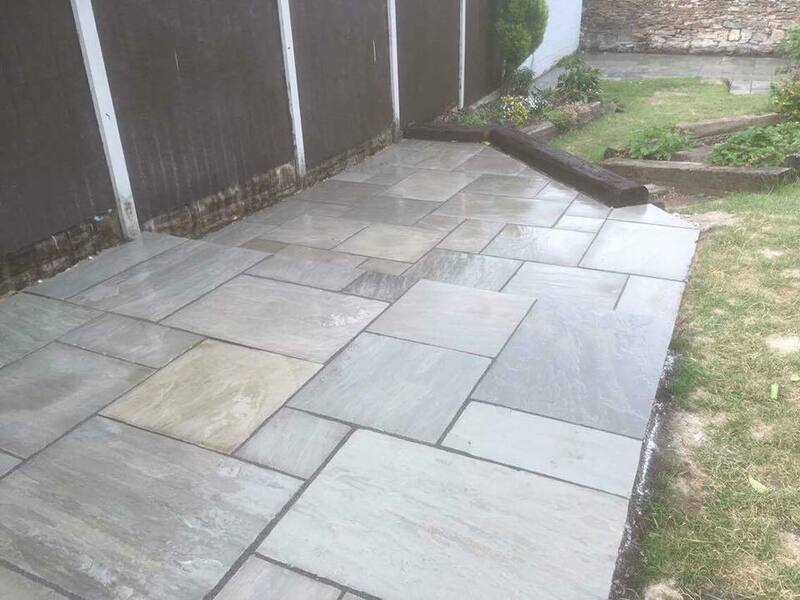 We offer a full garden design service and all aspects of landscaping work is undertaken. 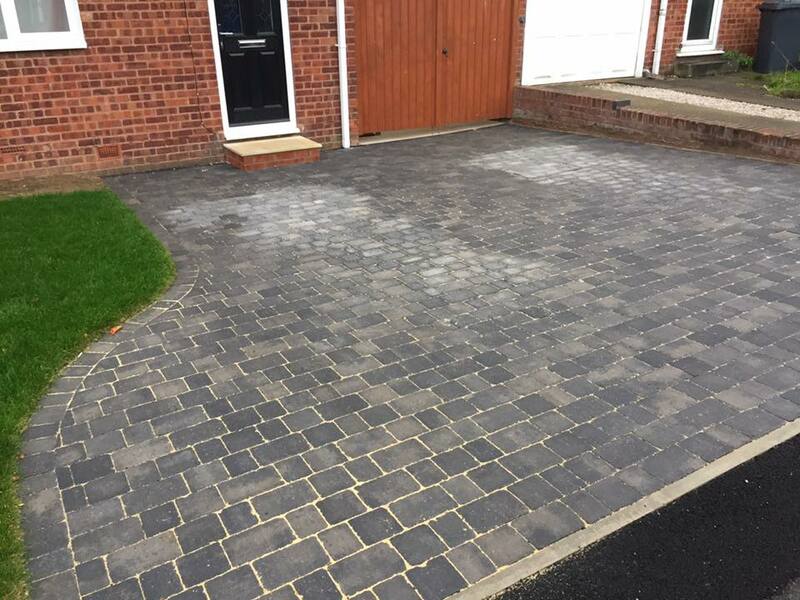 We are a family run business based in Chesterfield with over 10 years experience in the building trade. 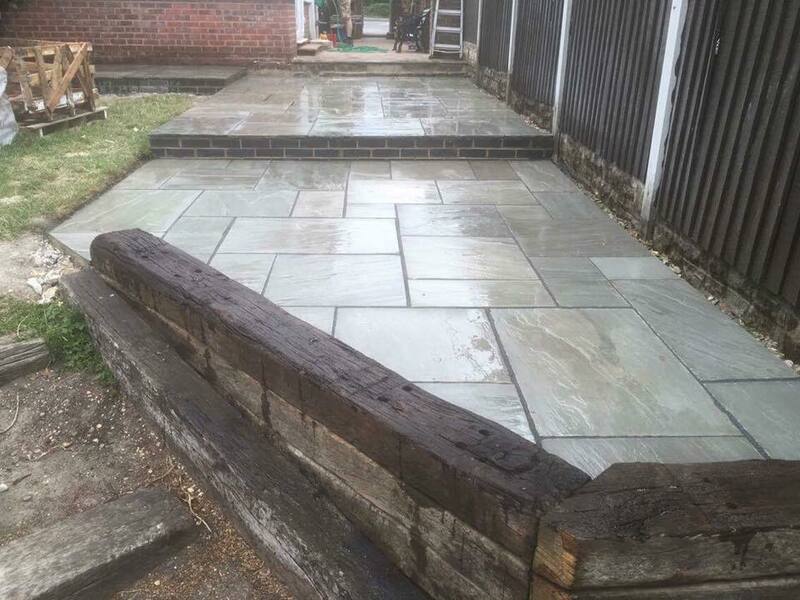 Very pleased, they removed every bit of rubbish and did an excellent and professional job. 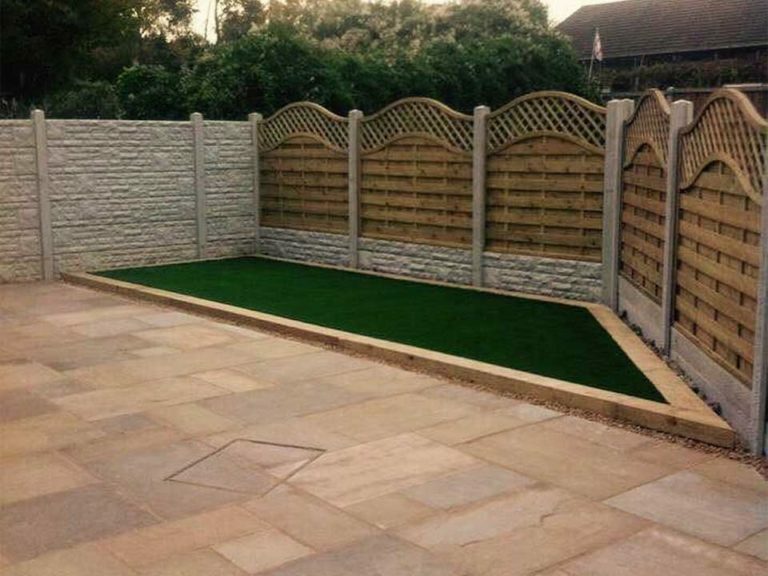 I wouldn't hesitate to recommend them.